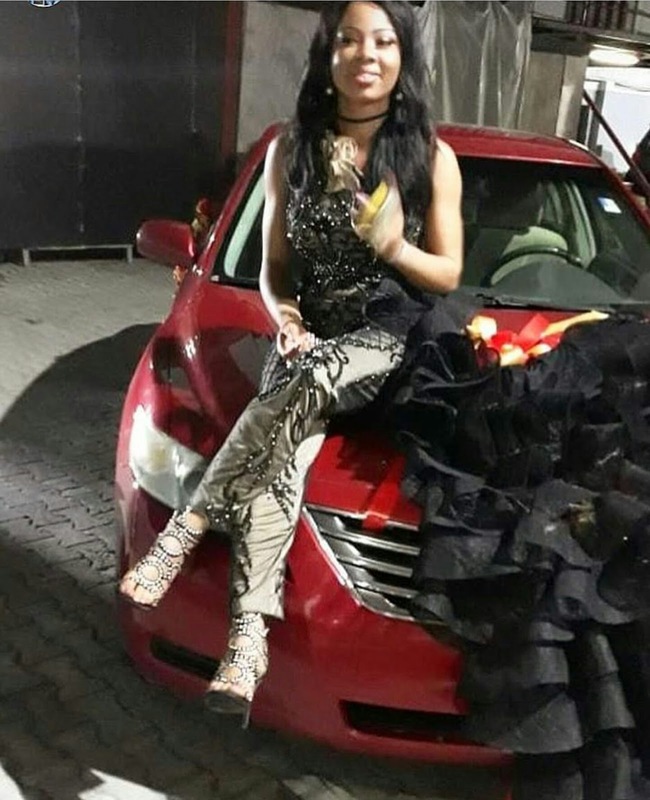 Double congrats to Big brother naija 2018 former housemate, Nina, as her role model and stylist turned mother, Business mogul, Toyin Lawani, surprises her with a brand new red 2009 Toyota Camry car gift for her birthday celebration. 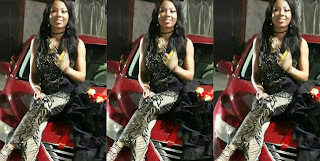 In the video below, the joy on Nina's face as she received the car would melt your heart. 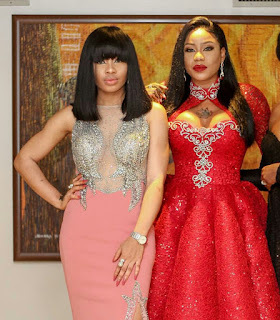 Toyin Lawani who has taken a liking to Nina and treats her like a younger sister and daughter than a client, is a business mogul, fashion designer, Creative director and a fashion stylist. We hope their relationship continue to prosper. 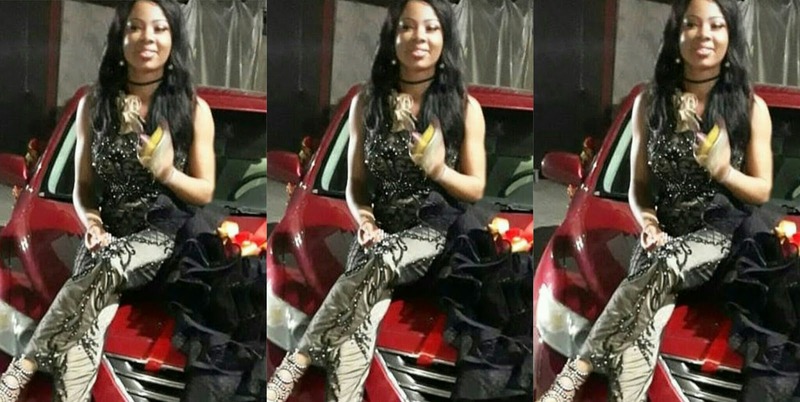 @nina_ivy_ gifted a car by @therealtoyinlawani for her 22nd birthday! Wow!